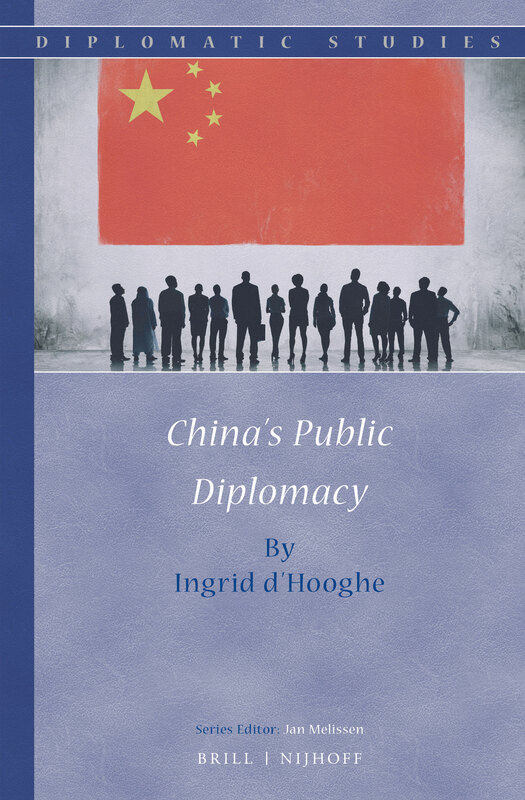 The expansion of cultural, academic and educational exchanges with foreign countries is an important element of China’s public diplomacy strategy, including its strategy towards Africa. On several occasions Chinese and African leaders have emphasized the need for more people’s exchanges and the 2013 White Paper on China-Africa Cooperation Beijing Action Plan (2013-2015) includes various concrete plans to boost cooperation between non-governmental institutions on both sides. In recent years the number of platforms for people’s exchanges between China and Africa has rapidly increased. Examples are the China-Africa People’s Forum, jointly organized by the China NGO Network for International Exchanges (CNIE), the African Union and several African NGOs, and the Africa Communication Research Center at the Communication University in Beijing. The most recent initiative in this area is the launch, in late October 2013, of the Sino-African Think Tank 10 + 10 Partnership Plan. This plan links 10 Chinese think tanks to 10 African think tanks for long-term paired cooperation and exchanges. The website of the South African Institute of International Affairs (SAIIA), one of the 10 participants on the African side and partner of the China Institute of International Studies (CIIS), provides more details. The plan has evolved out of the China-Africa Think Tank Forum (CATTF), which in its past meetings has brought together a lot of people but – according to the results of the 2012 meeting published at the website of David Shinn and comments by participants – failed to lead to focused discussions. The initiative fits in a broader trend to supplement large scale China-Africa talk-shops with small-scale and concrete cooperation projects. A similar project – mentioned in the Action Plan but yet to be launched – is the China-Africa Cultural Cooperation Partnership Program which aims to link 100 African cultural institutions with 100 Chinese partners. This form of cooperation encourages Chinese and African people to really engage with each other and provides African participants with much-needed opportunities to make themselves and their ideas better heard in China. The initiative will furthermore help both sides to identify concrete policy areas in which China and countries in Africa can work together and develop an agenda for joint research on topics that matter, such as those suggested by Deborah Brautigam or those studied by the Centre for Chinese Studies at Stellenbosch University, South-Africa.